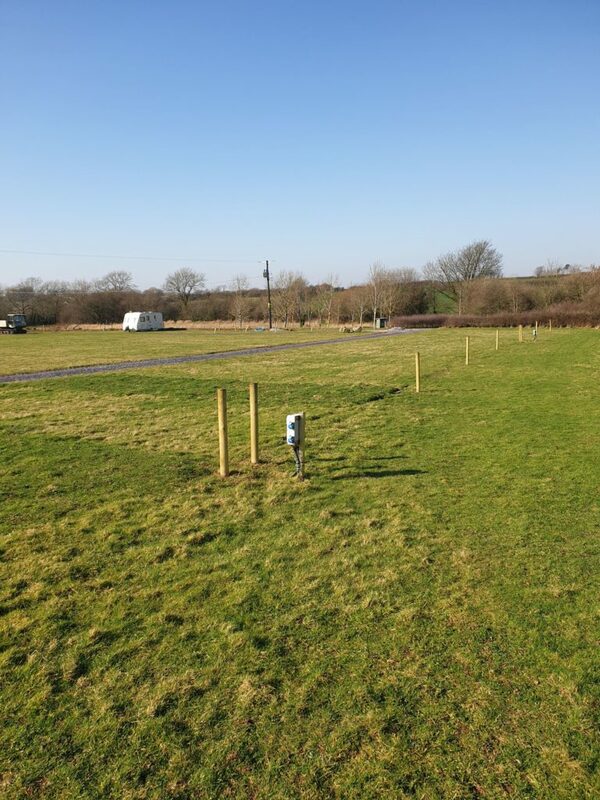 We are a brand new touring caravan, motorhome and tent campsite, situated in the picturesque southwest corner of Anglesey. Our site provides a mix of maintained and wild areas with the small river Braint on our northern boundary. 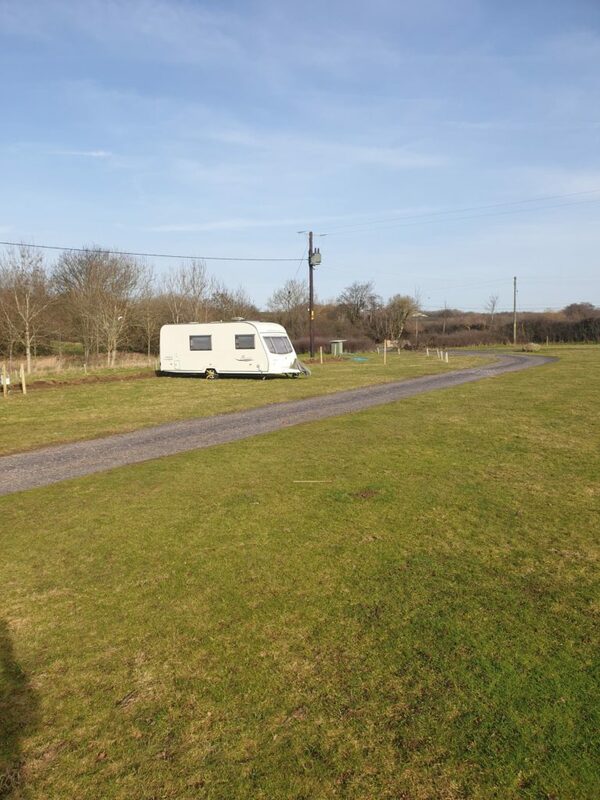 With 20 pitches across 7 acres, there is plenty of space for guests to enjoy. 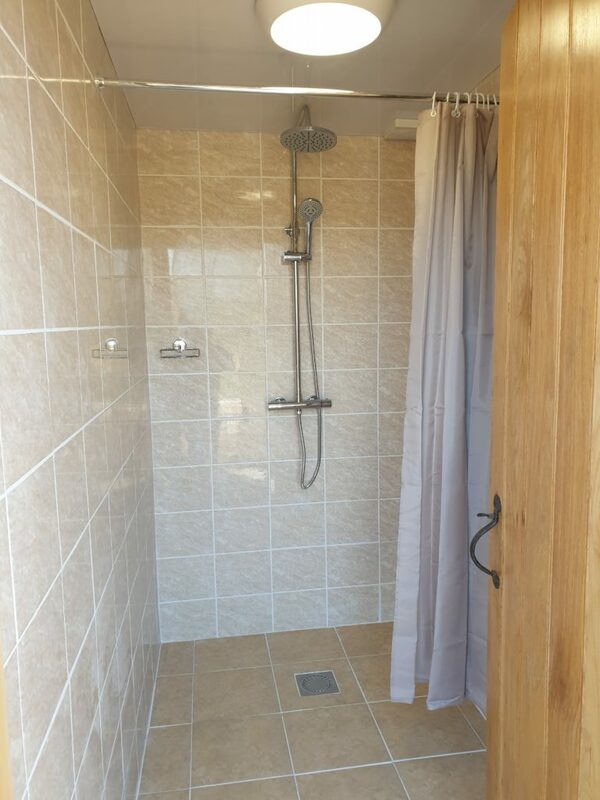 We have a fully tiled shower and toilet block with wheelchair accessible facilities. 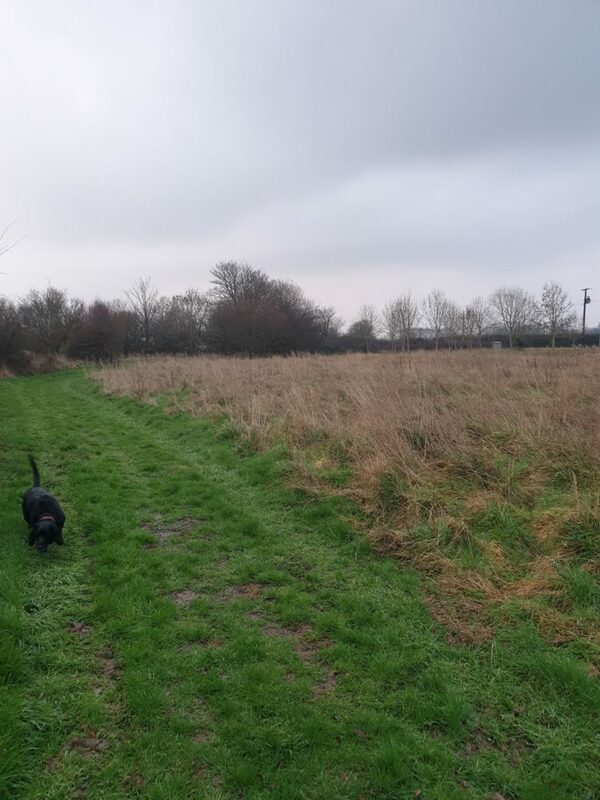 Well behaved dogs are welcome and can enjoy our dog walking area. Guests can also benefit from a discount on oysters and mussels bought from our working farm on Sundays and Wednesdays. Occupancy 2 Adults, 2 Children under 16, 1 Vehicle. Bank holidays minimum stay is 3 nights. Price per pitch per night in GBP. Single occupancy tents get a £10.00 reduction on pitch price. A non refundable deposit of £40 is payable at time of booking with remaining balance due 21 days prior to arrival. Arrival time 3pm and departure time 11am.